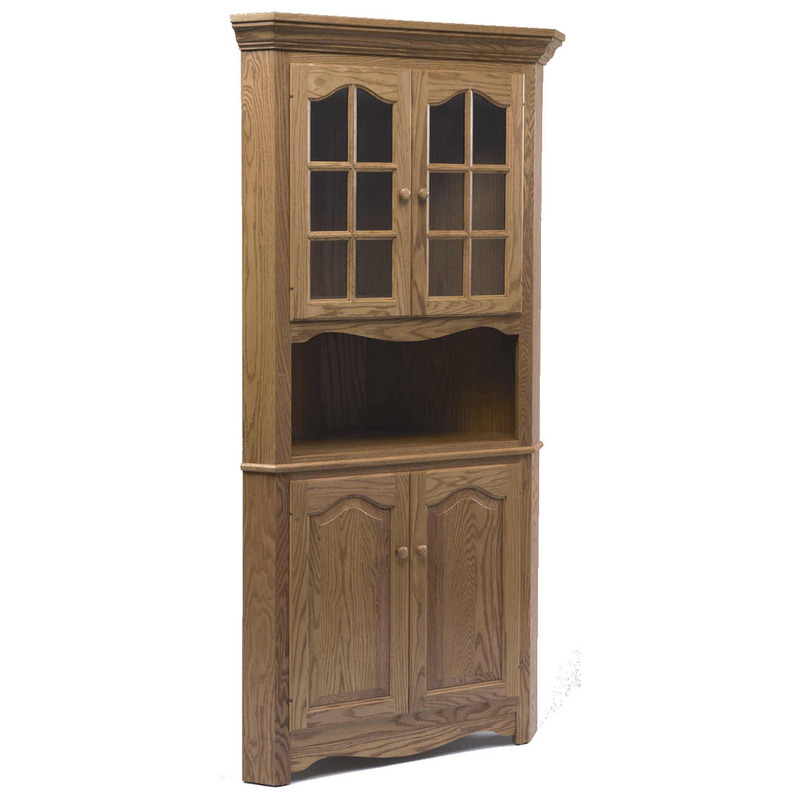 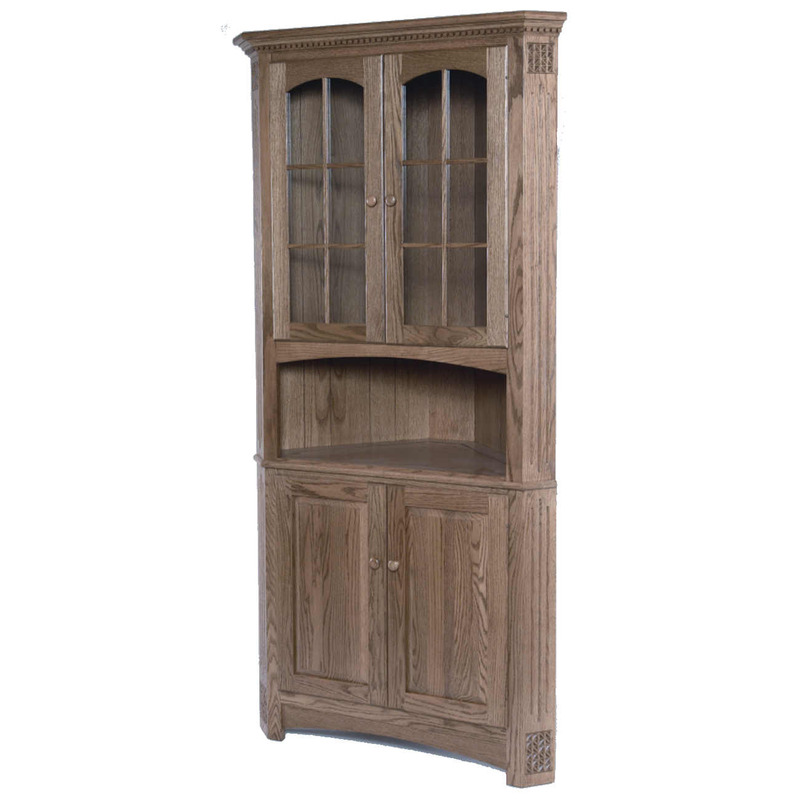 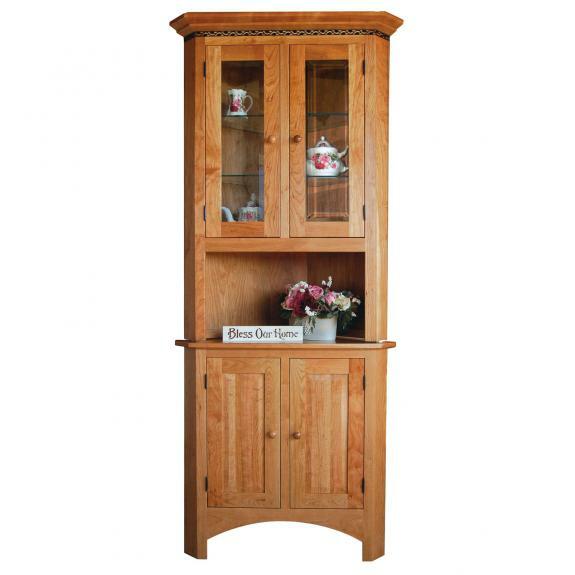 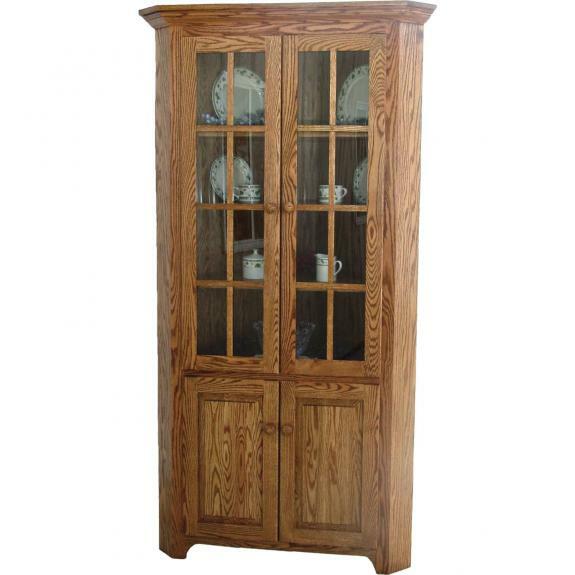 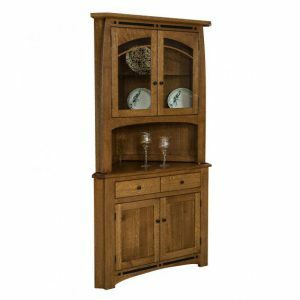 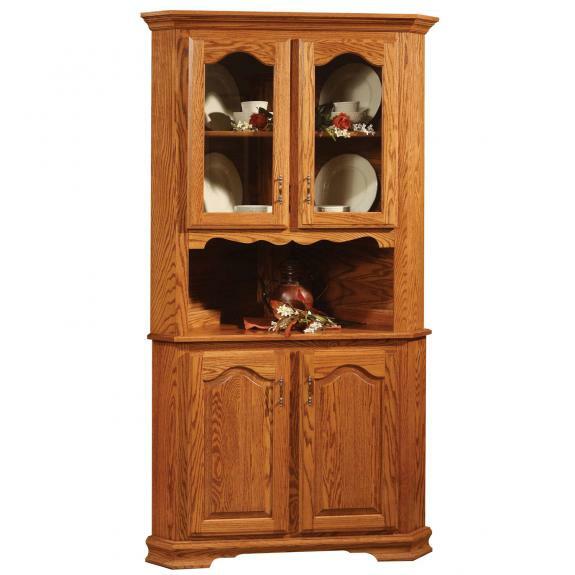 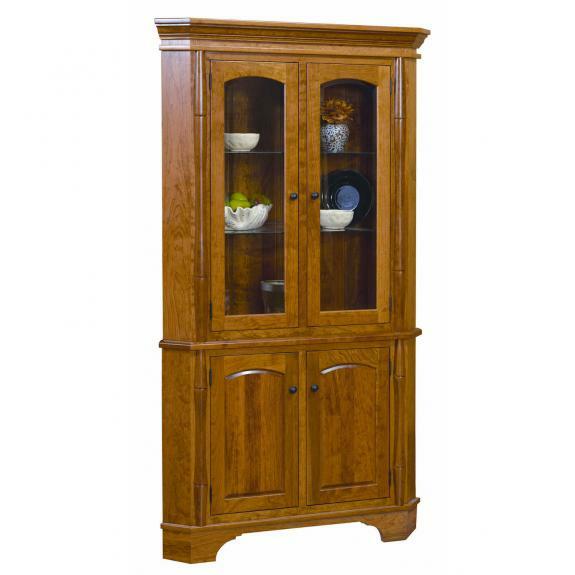 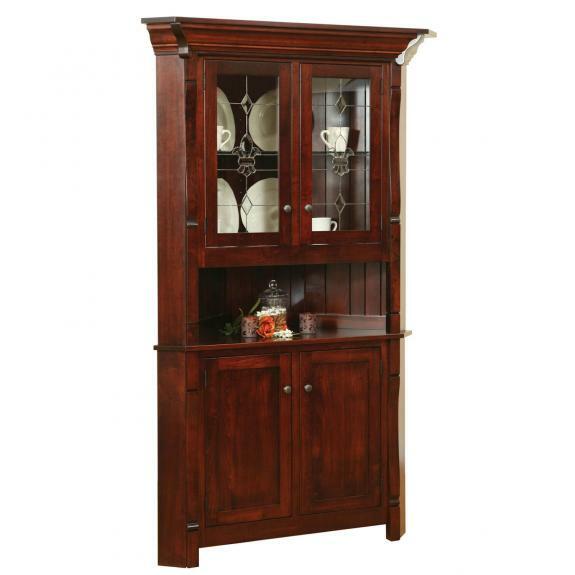 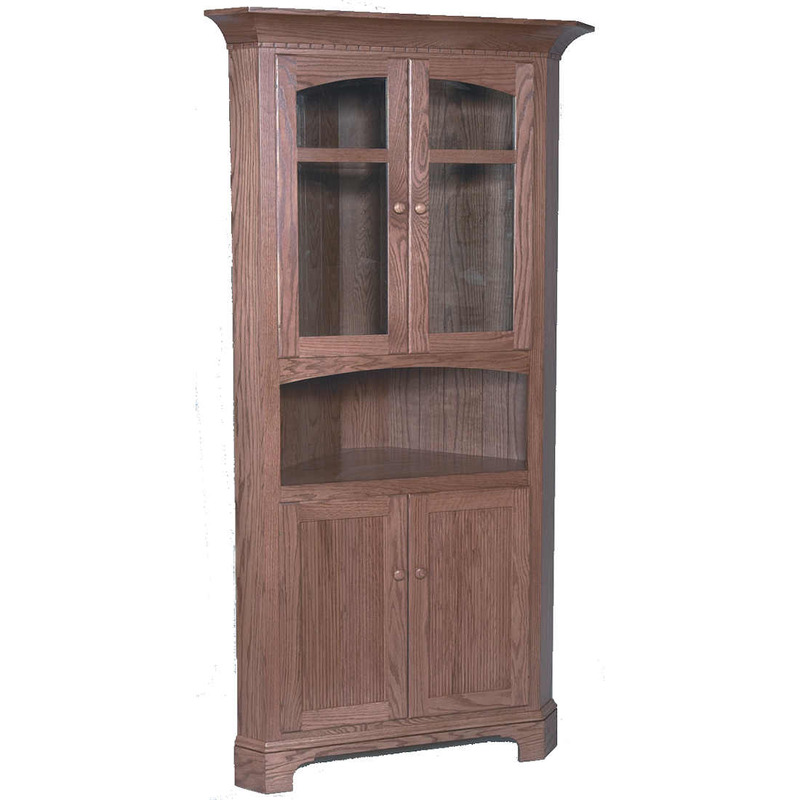 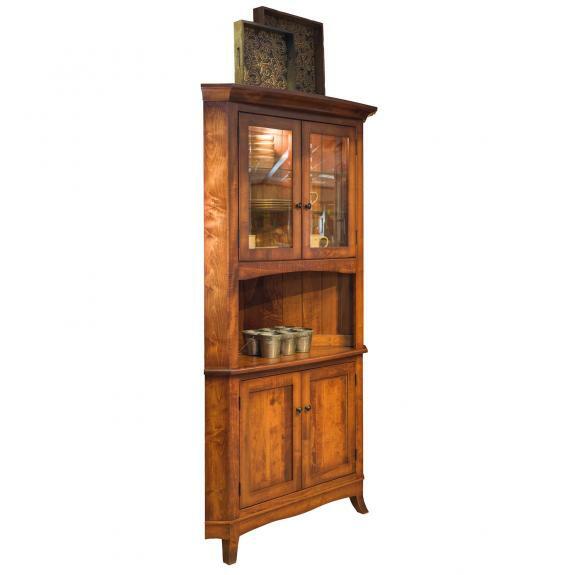 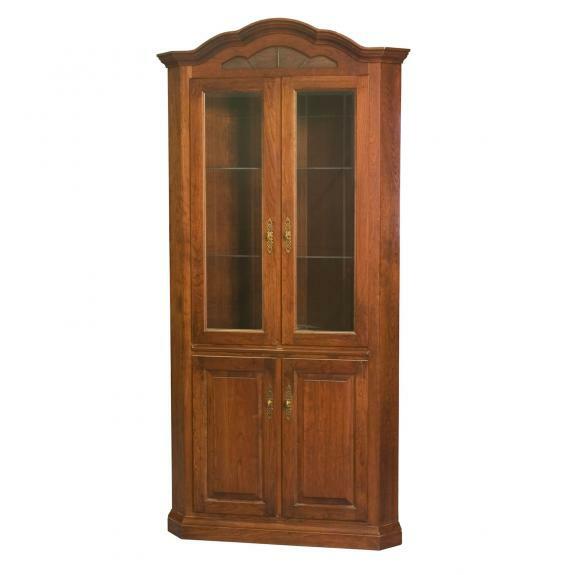 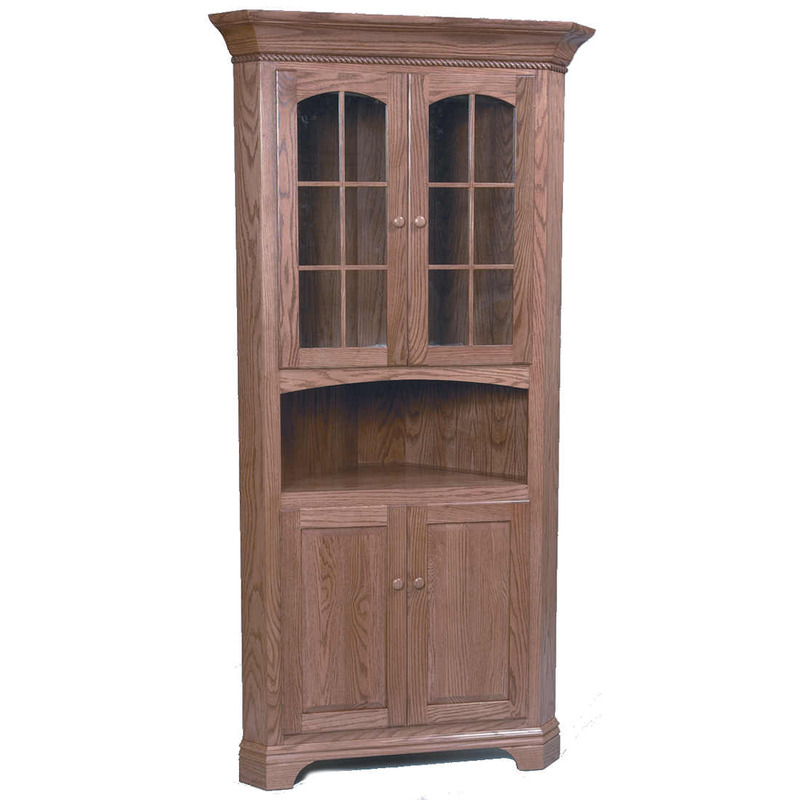 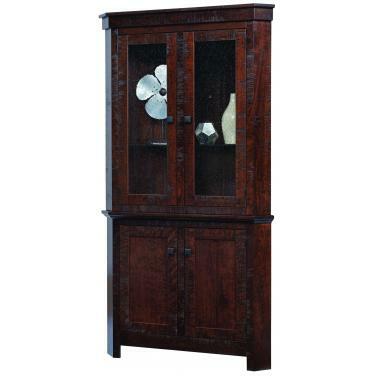 If you are looking for a corner china cabinet or corner dining room hutch, we have an extensive collection in our Ohio amish furniture store. 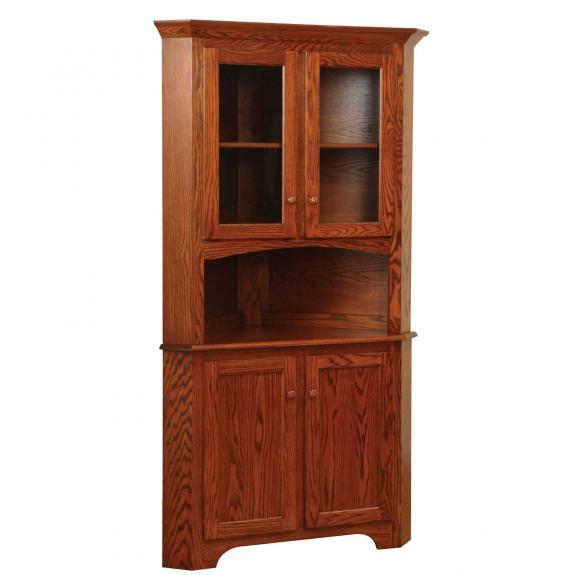 We offer many choices of wood – oak, cherry, maple and more. 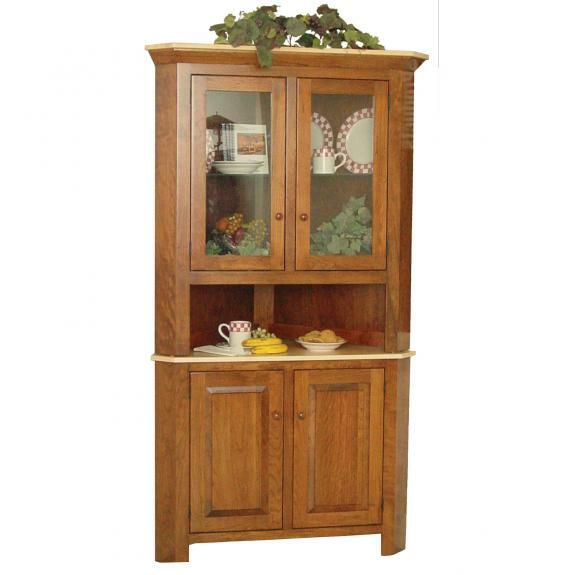 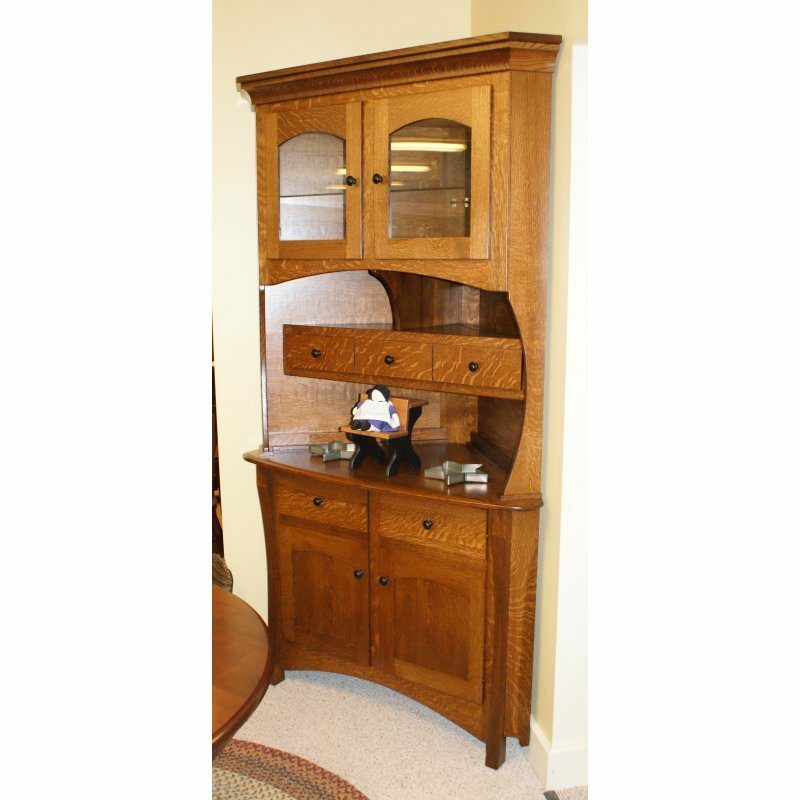 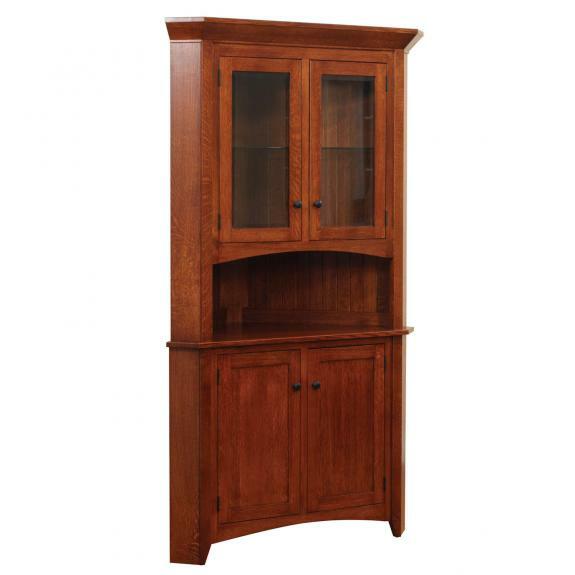 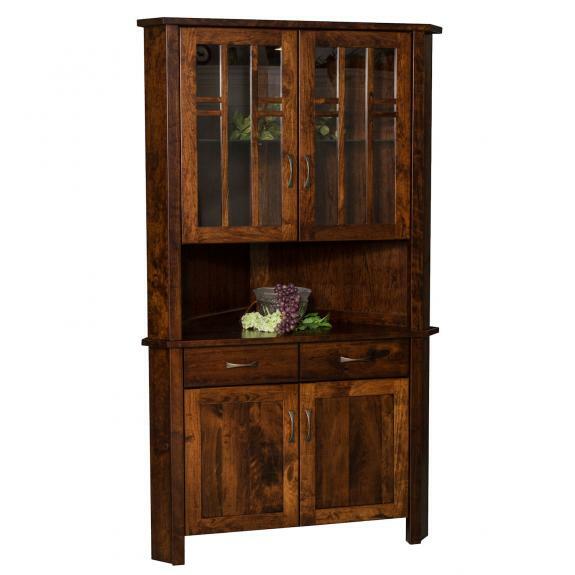 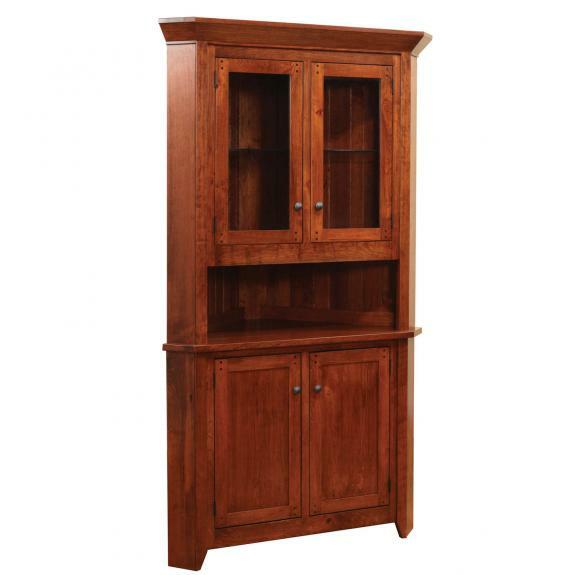 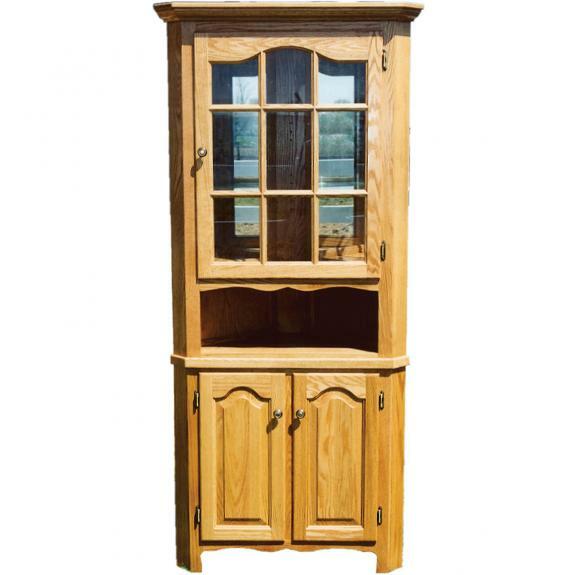 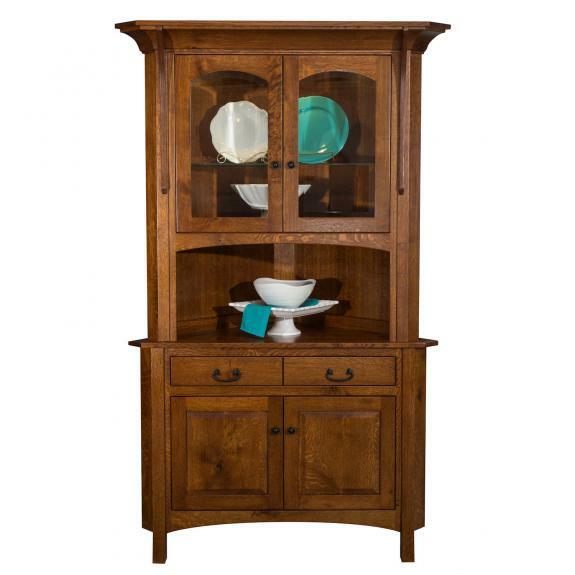 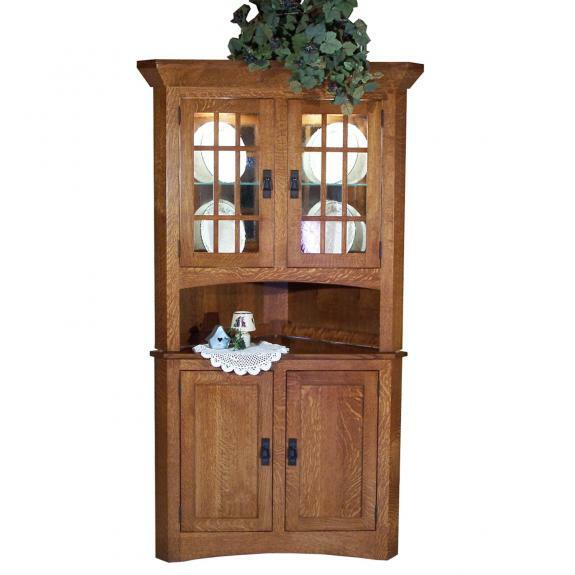 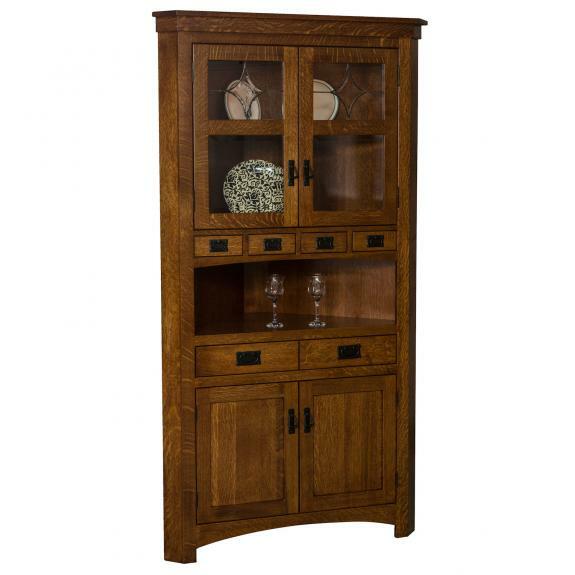 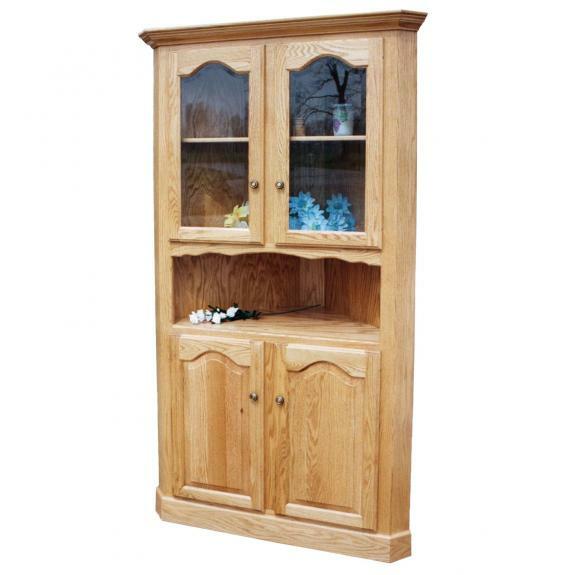 Stop in our Waynesville, Ohio furniture store, which is south of Dayton and north of Cincinnati, to shop for a beautiful dining room hutch to complement your dining room set.